AC2000 Intercom is a software based intercom user interface that is used to provide bi-directional Voice over IP communication between the emerald Intelligent Access Terminal (TS200 & TS300 range only) and the AC2000 Client Workstation. AC2000 Intercom also provides the ability to remotely open any door that it is currently connected too. Additional features include; the ability to call a local emerald intelligent access terminal directly, call a group of emerald access terminals or call other AC2000 Intercom Clients. 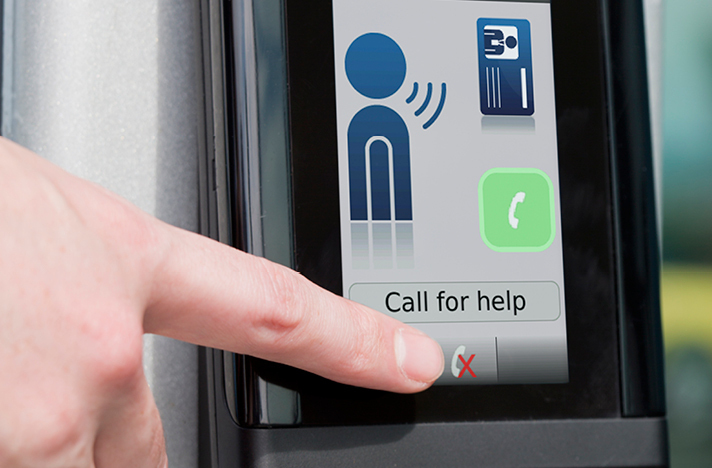 The AC2000 Intercom Client provides full intercom functionality without the need for additional intercom hardware such as phone handsets. Intercom Client software only option with a one off system wide license fee. 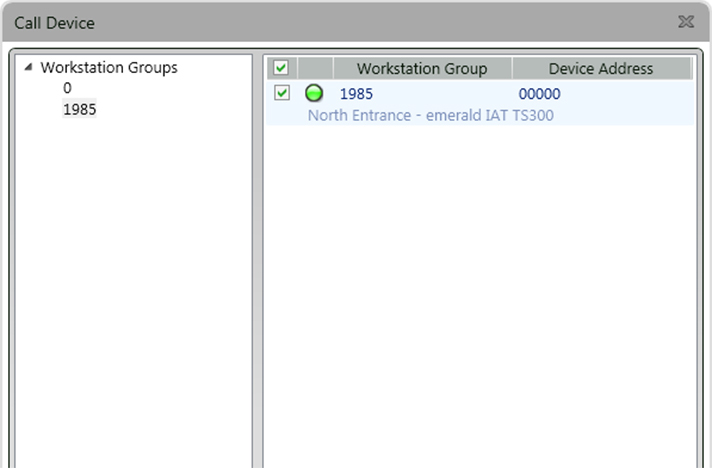 Configurable audio recording on the AC2000 central database server. Point to point or point to group calling. Half-Duplex voice communications over IP available at the edge. Complimented by emerald Intelligent Access Terminals providing integrated Voice over IP (VoIP) intercom at the edge.